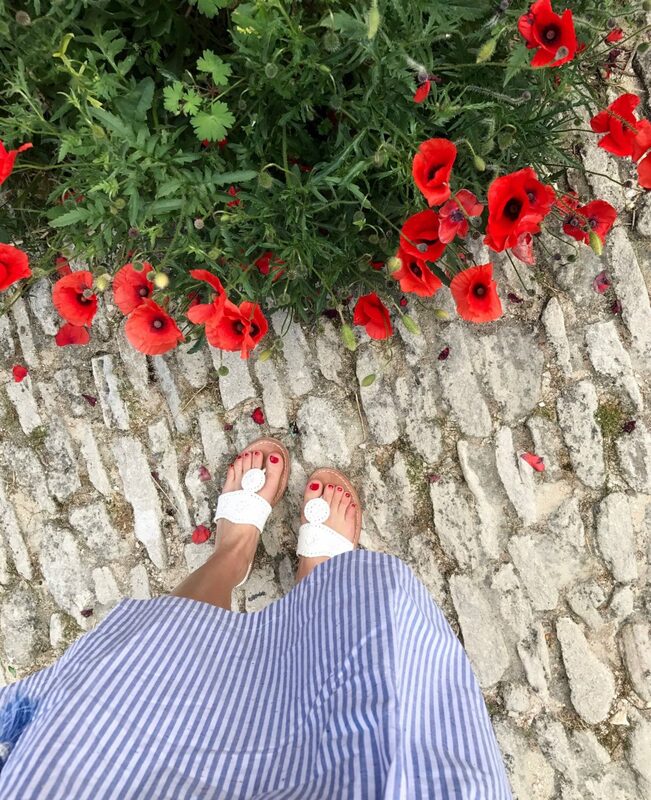 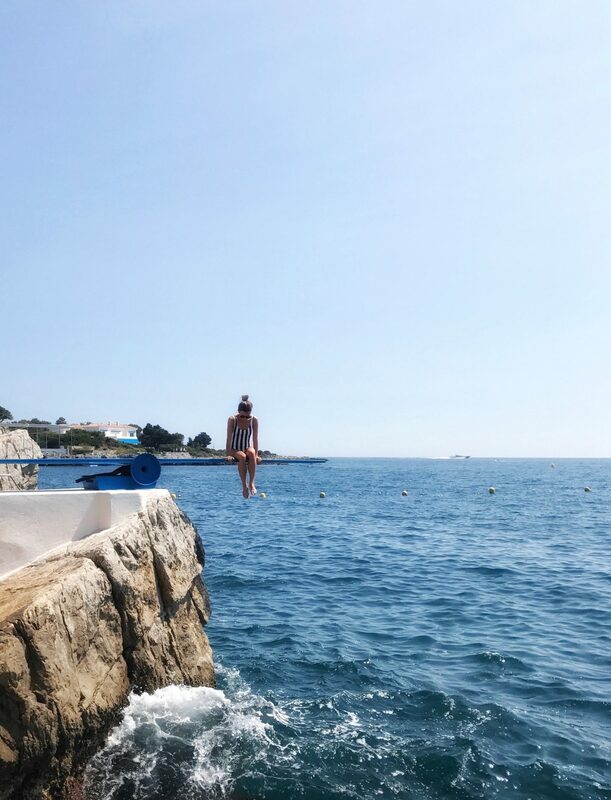 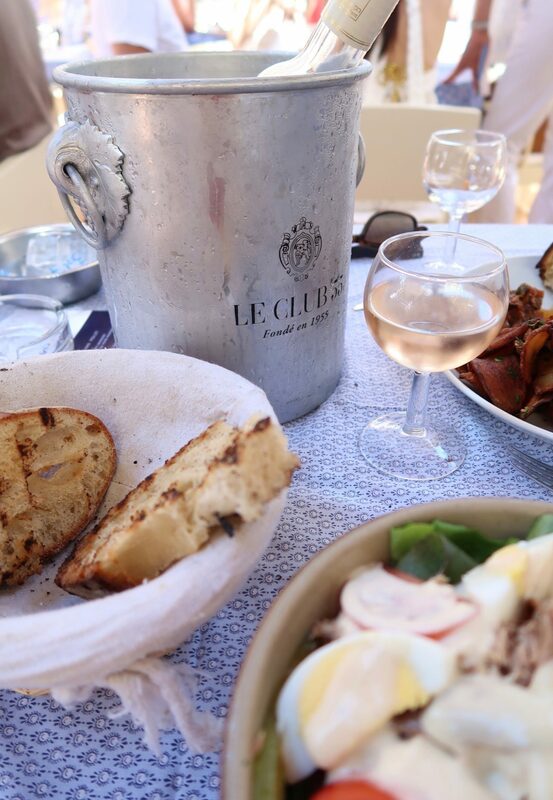 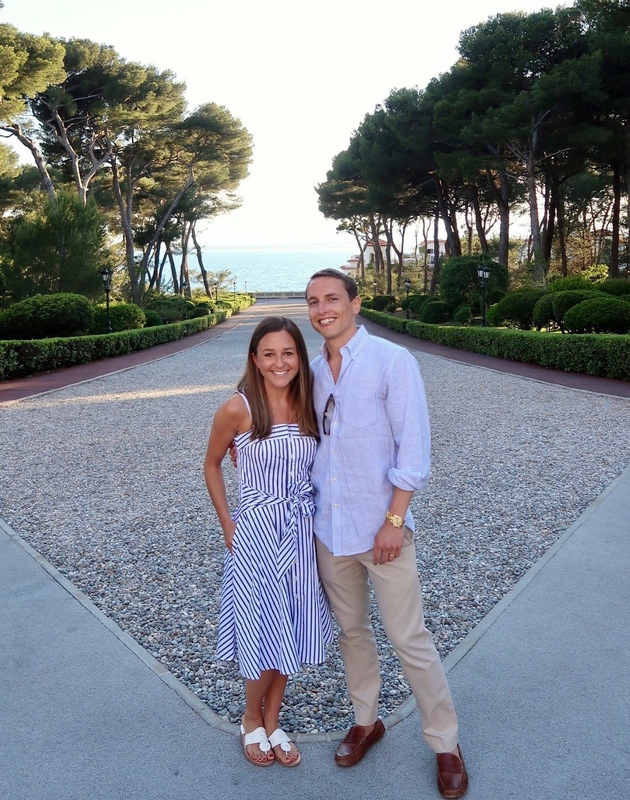 We spent the last few days of our time on the French Riviera in Antibes. 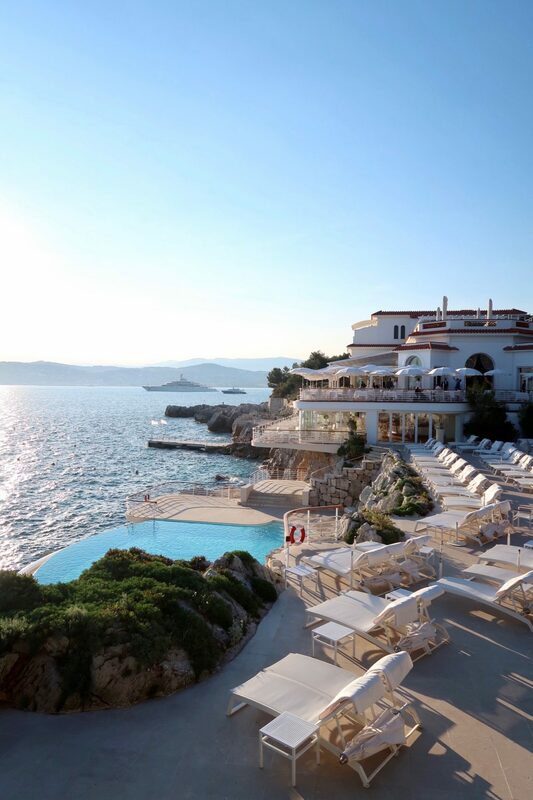 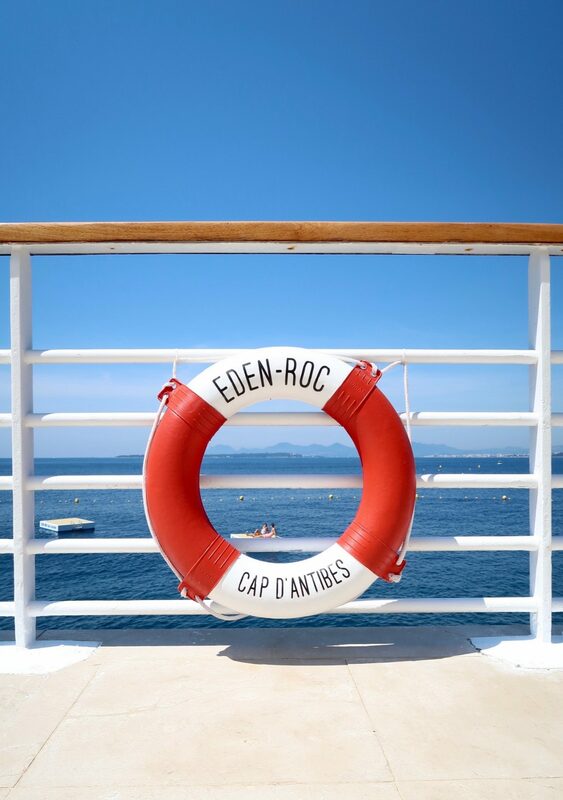 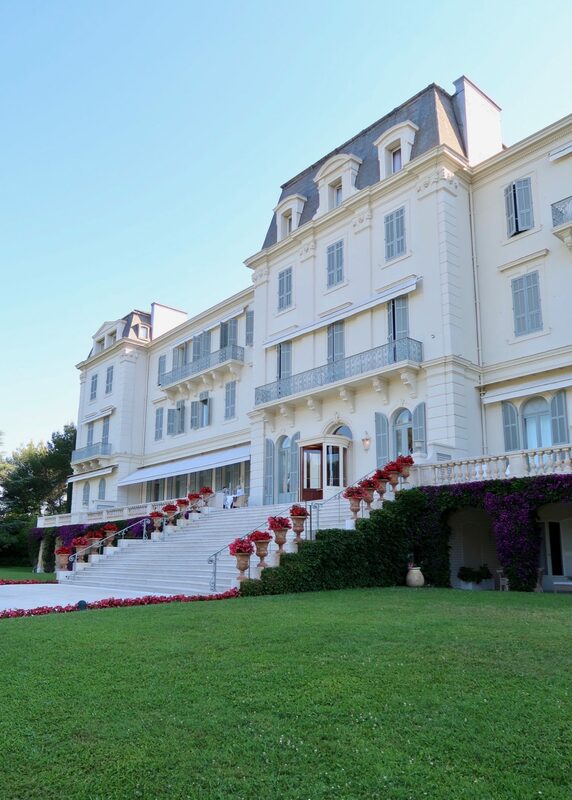 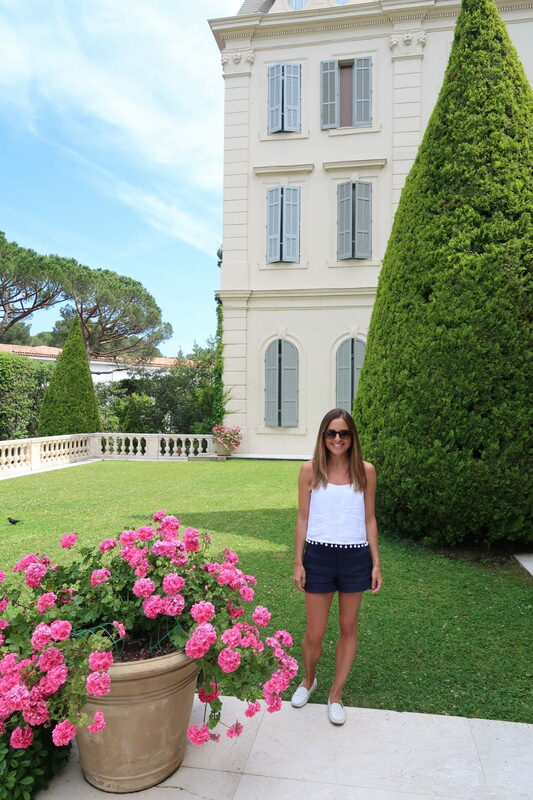 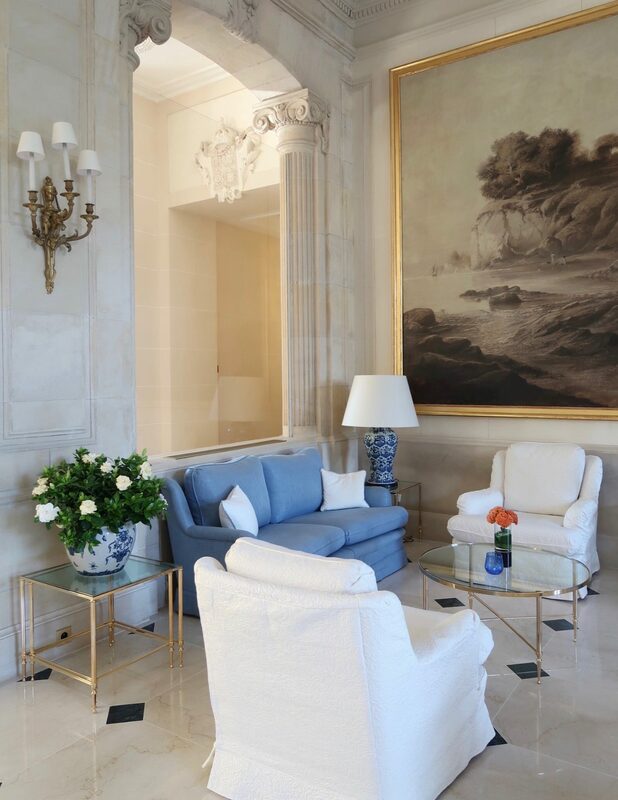 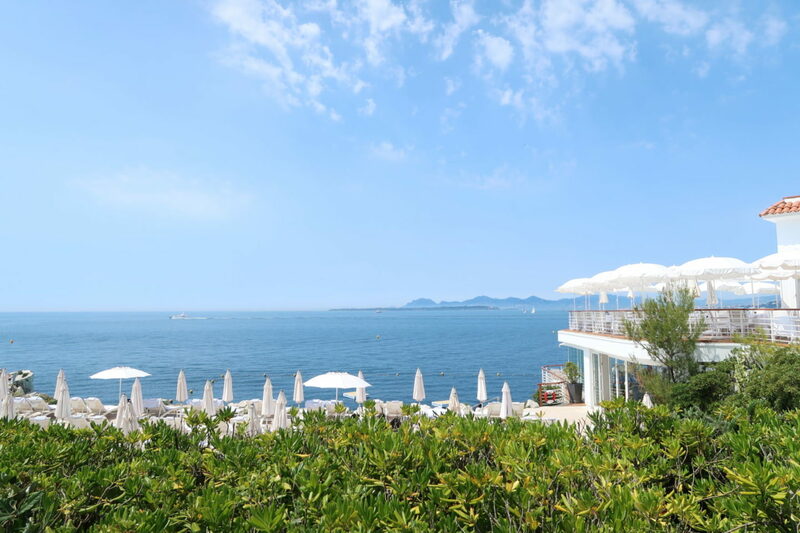 Staying at Hotel du Cap Eden Roc was an absolute treat and, although a splurge, it is definitely recommended. 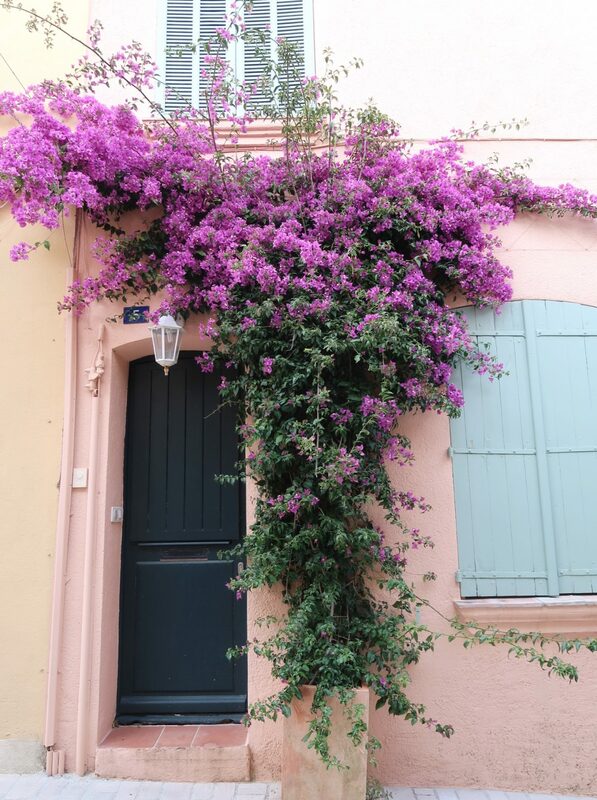 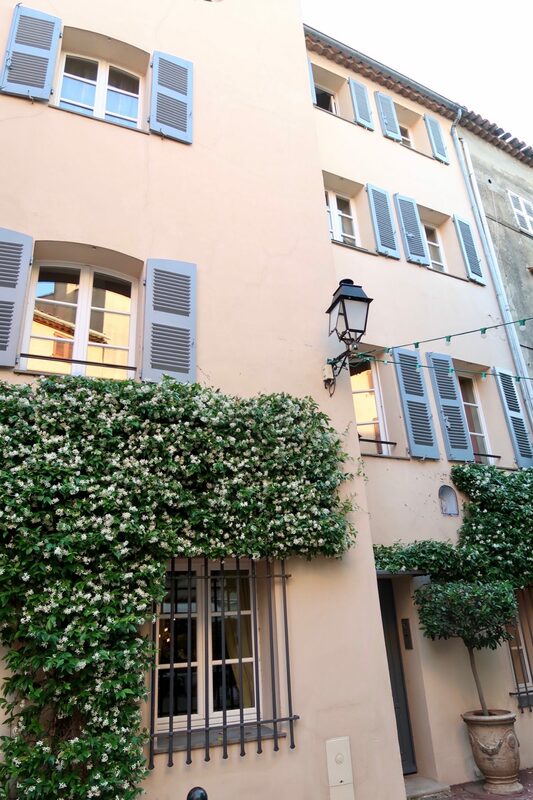 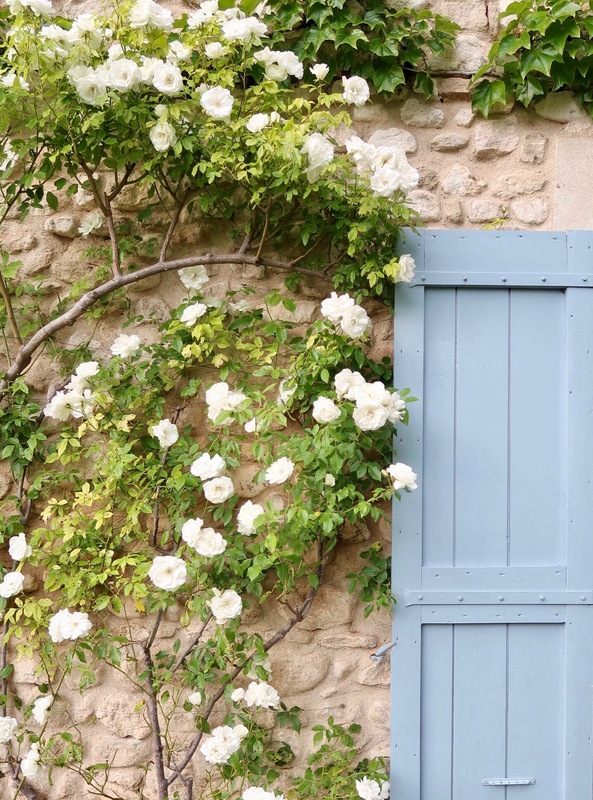 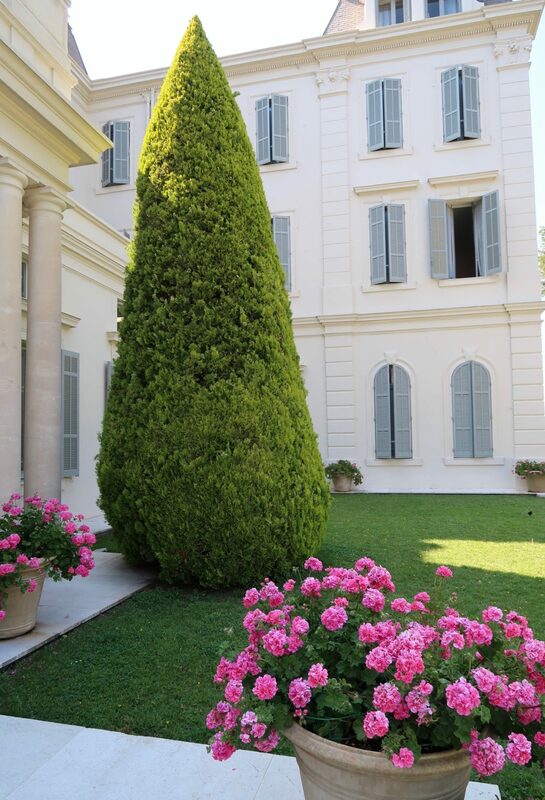 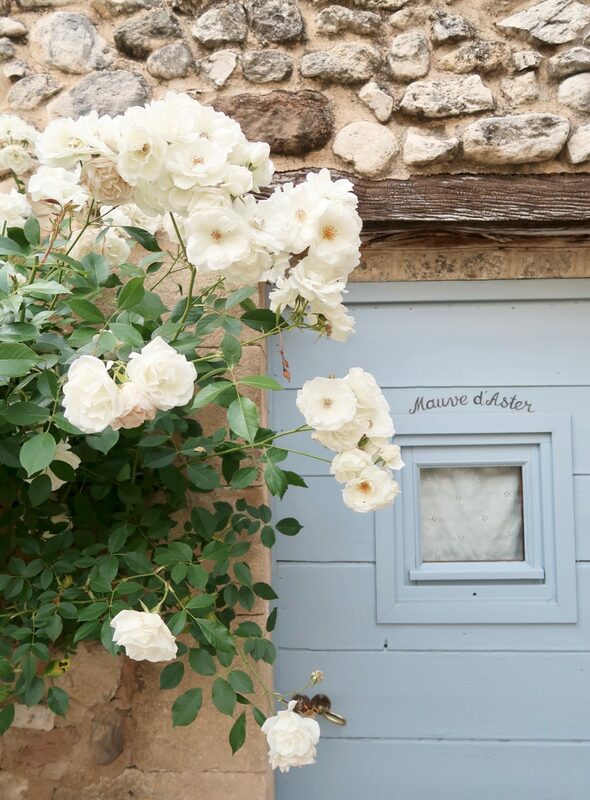 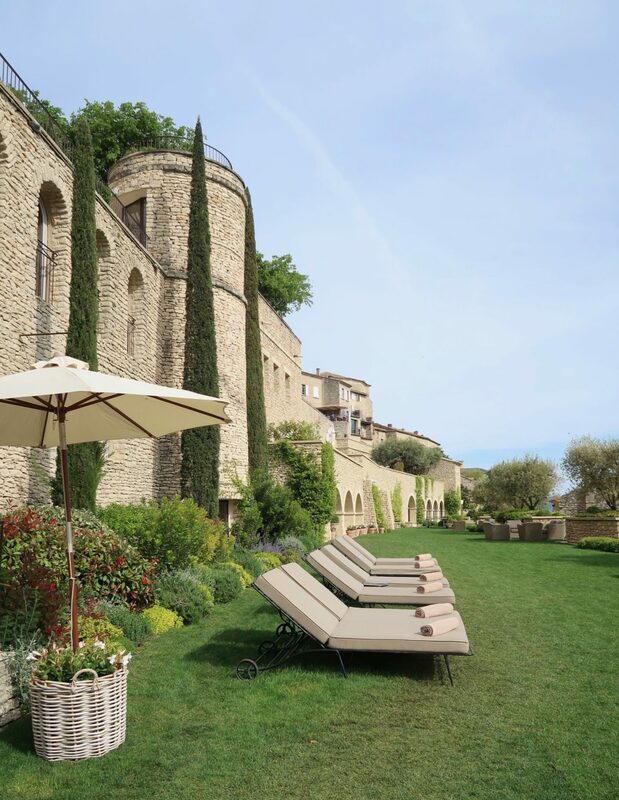 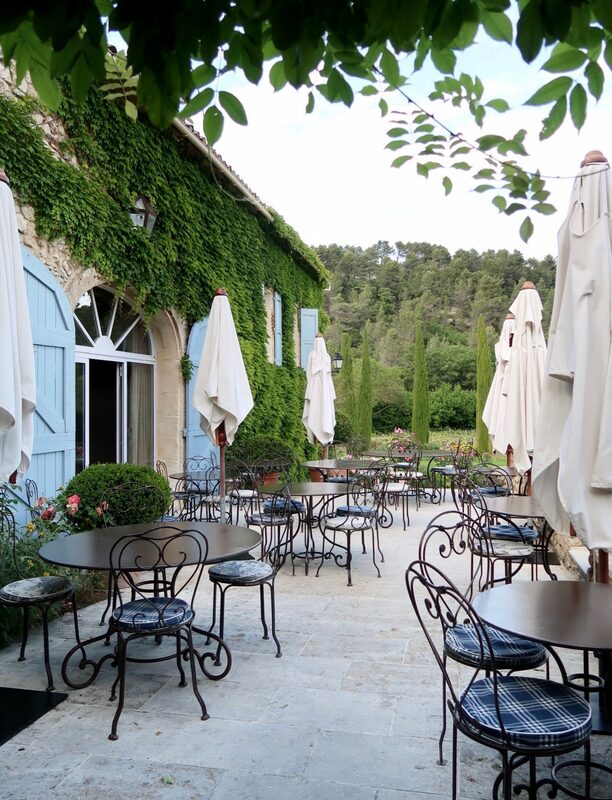 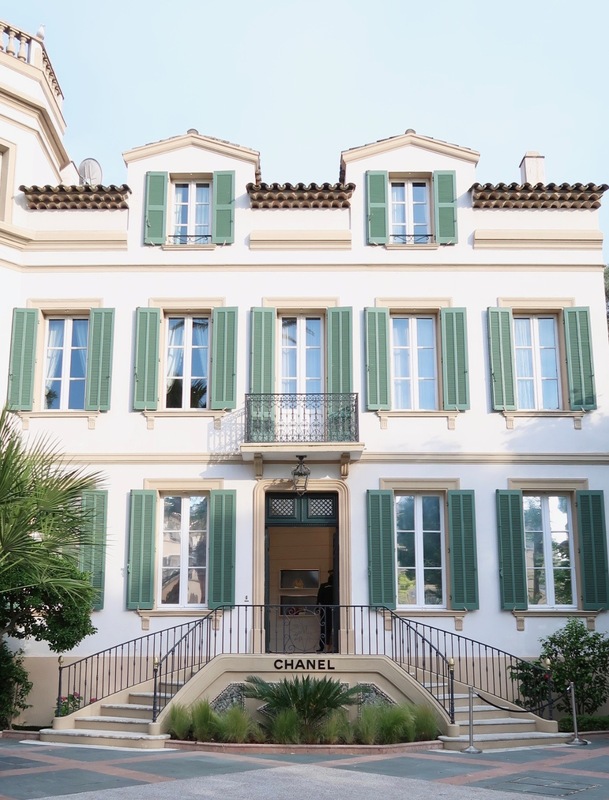 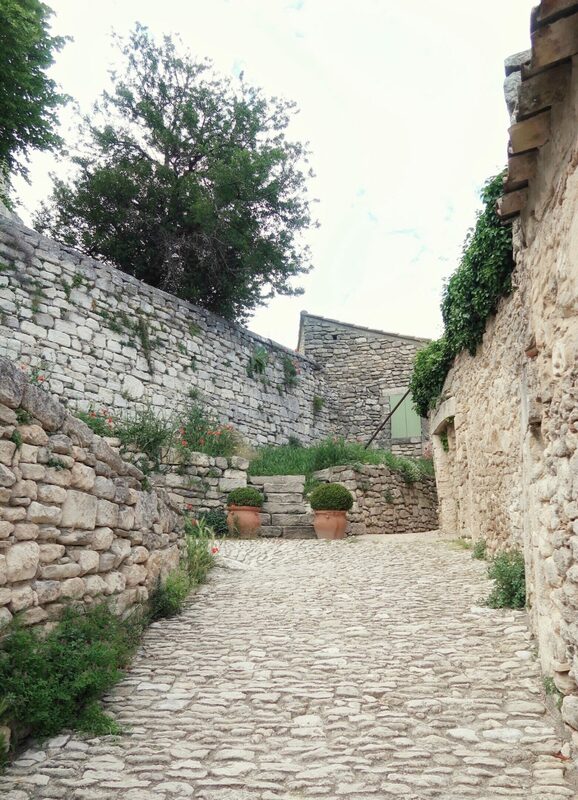 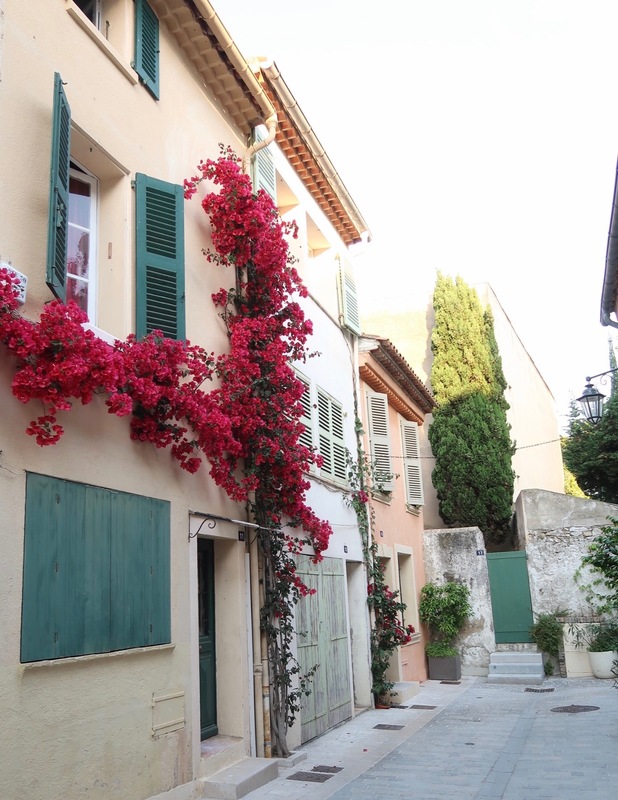 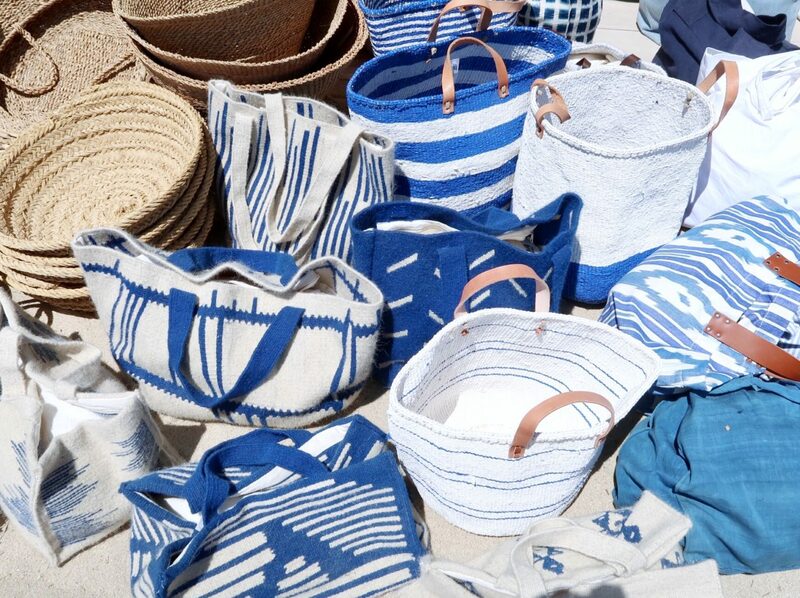 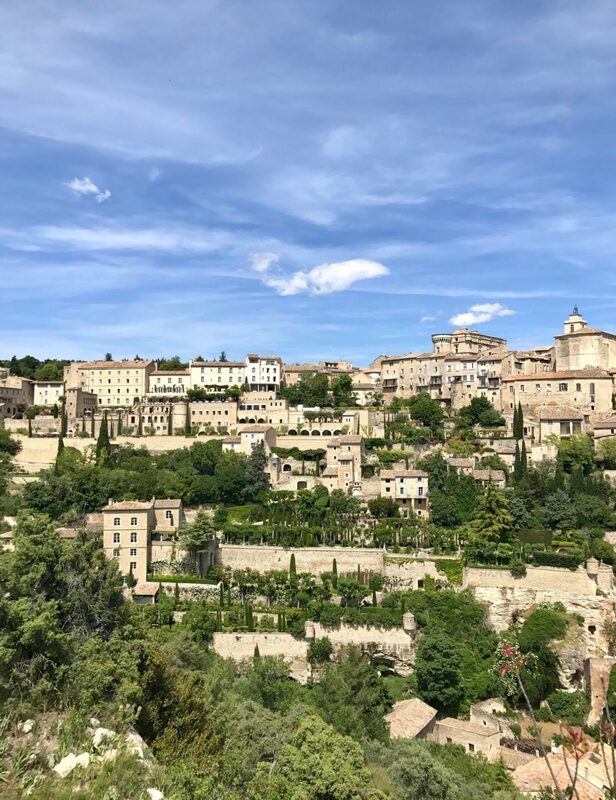 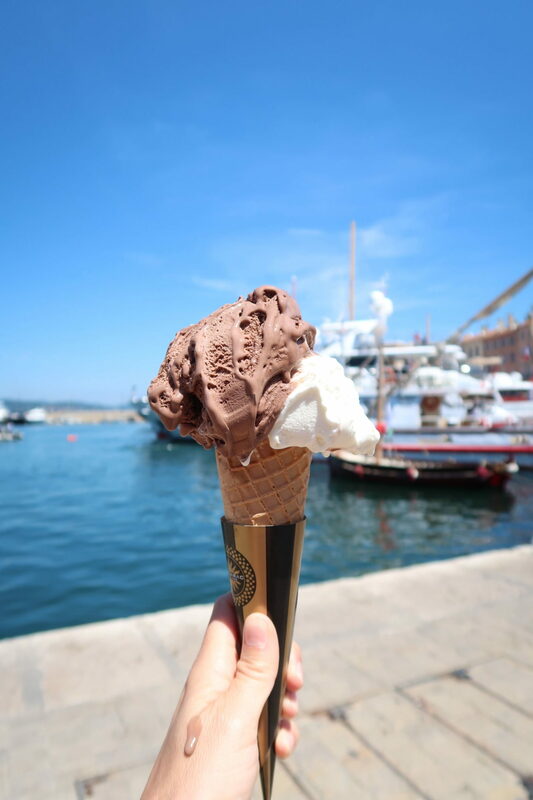 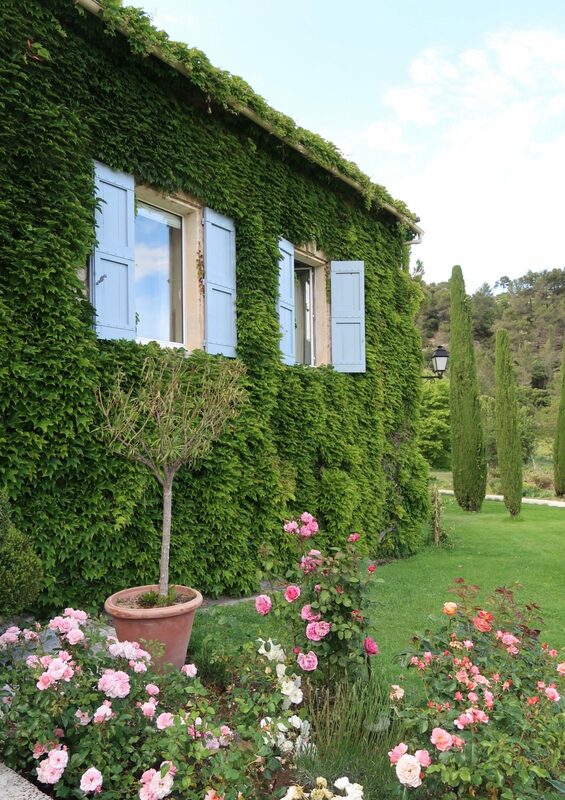 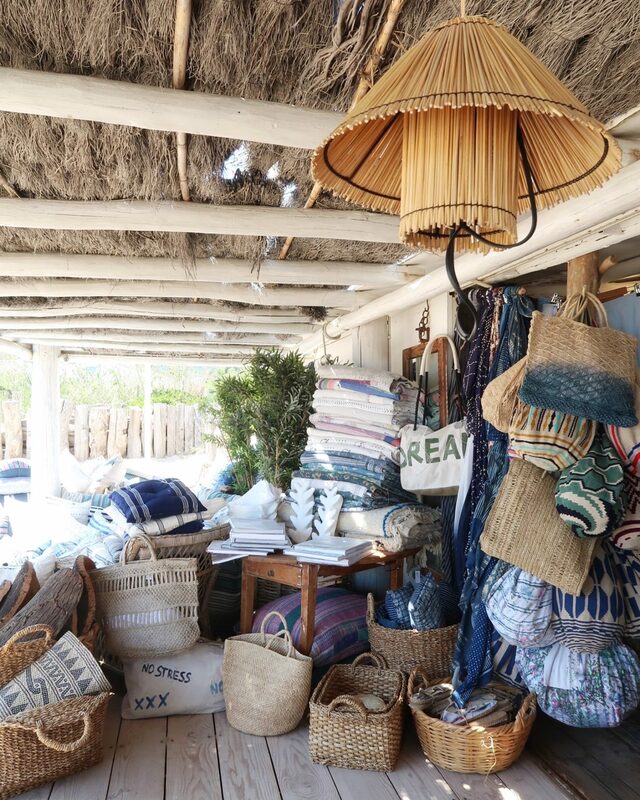 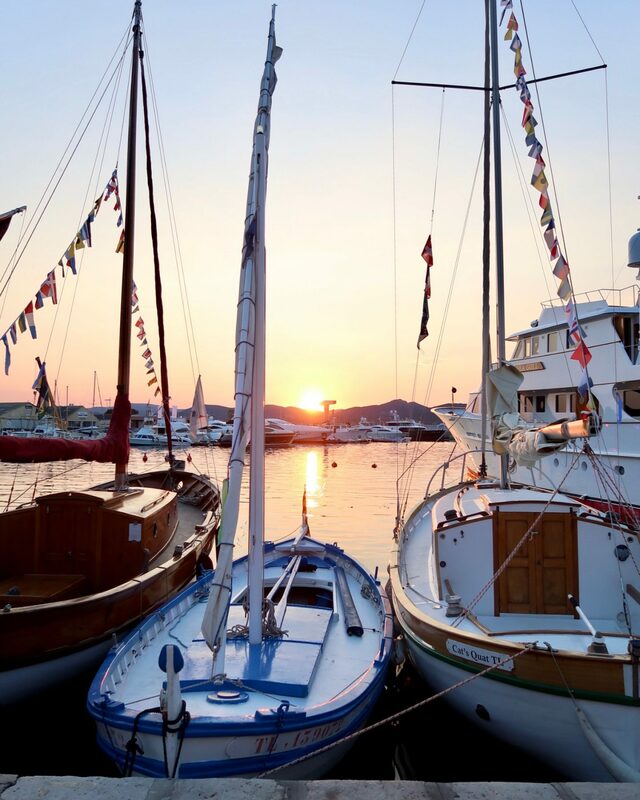 You won’t want to leave the hotel, but the town of Antibes is darling and certainly worth wandering around. 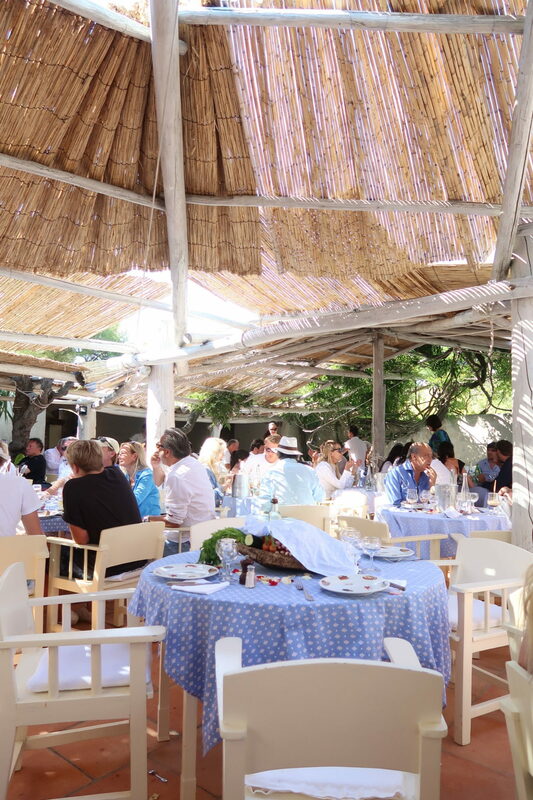 Definitely book a table at Michelangelo for dinner – it’s a classic!